Reblogged this on mjmsprt40, sez me.. I really loved the Cosby quote. It’s one of the greatest truths of ministry. 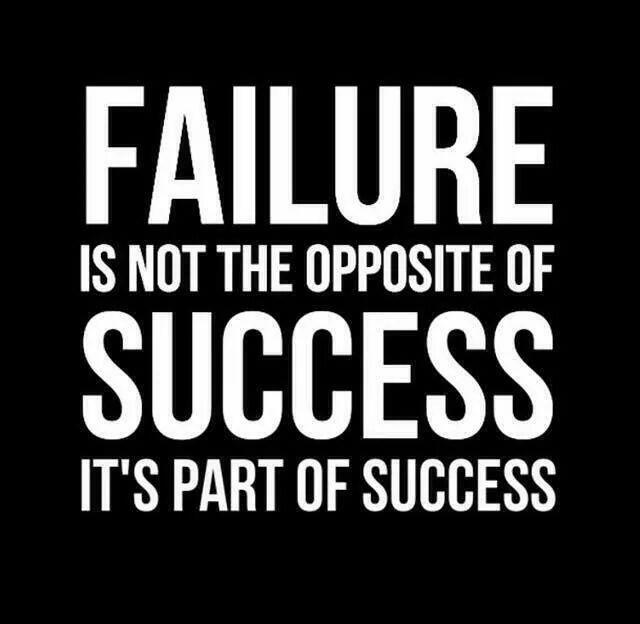 Some important thoughts on failure. This one resonated. Thanks for sharing. Vincent, hope you have a happy new year and many blessings. Reblogged this on Vincent Egoro.